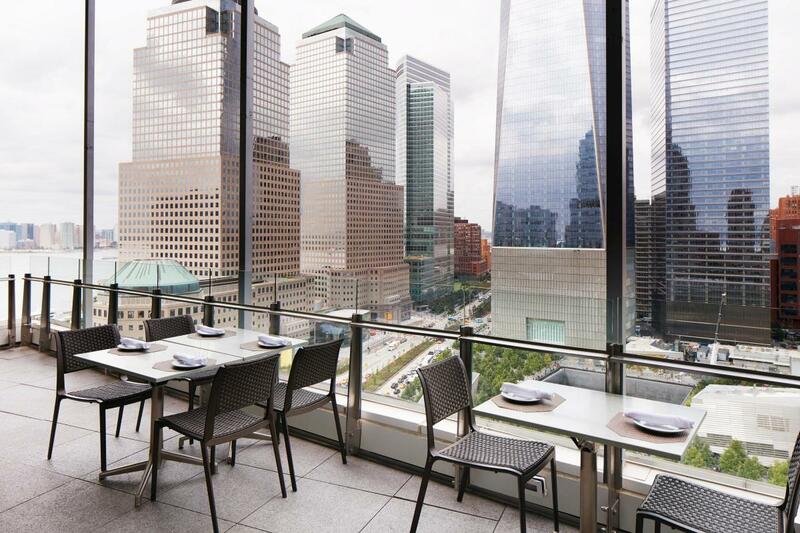 Located in the heart of the Financial District at the south edge of the World Trade Center, the World Center Hotel offers unfettered views of the rising Freedom Tower. 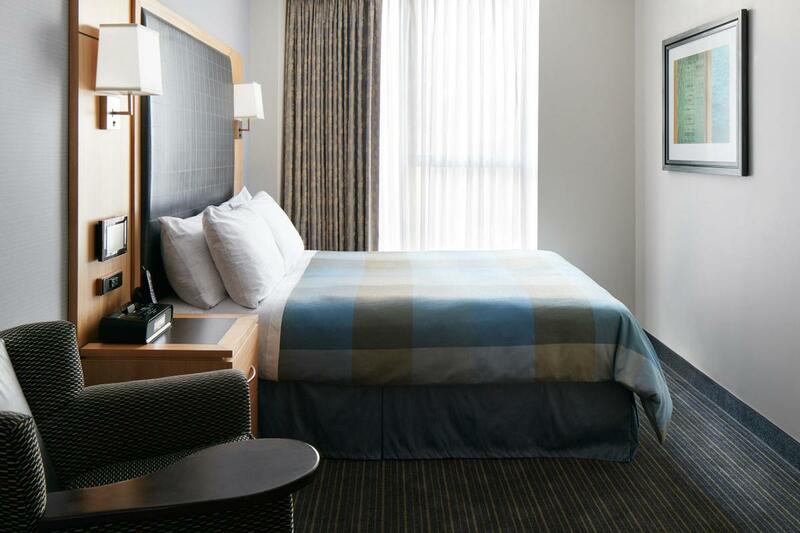 The hotel features 171 modern guestrooms with luxury bedding and the latest workstation design with task lighting, ergonomic chairs and complimentary high-speed Internet access and network printing. 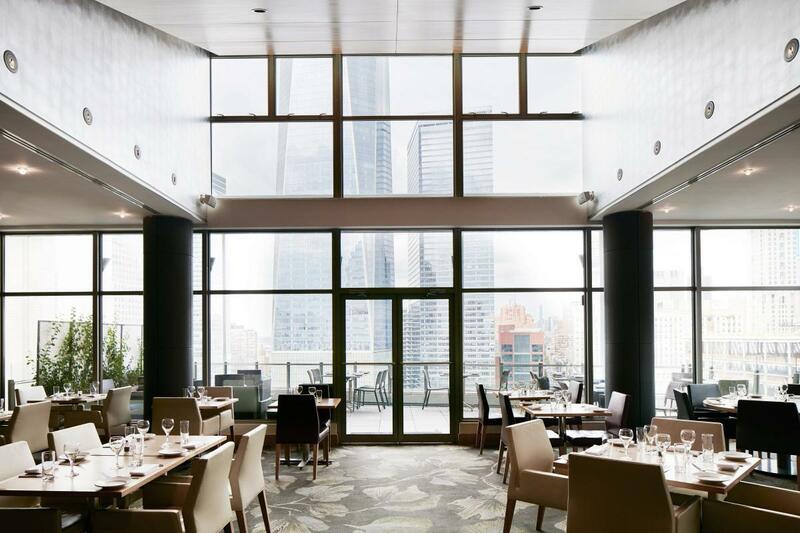 Additional hotel features include a fitness room, three versatile private meeting and event spaces, and View of the World Terrace Club, located on the top floor of the hotel offering breathtaking views and year-round indoor/outdoor dining.